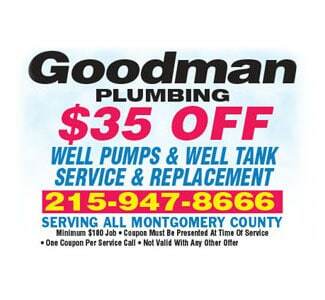 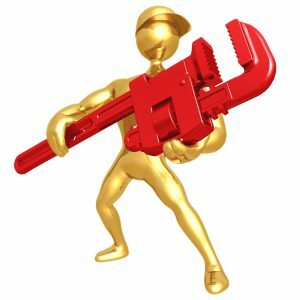 Need a Plumber in Maple Glen PA 19002? 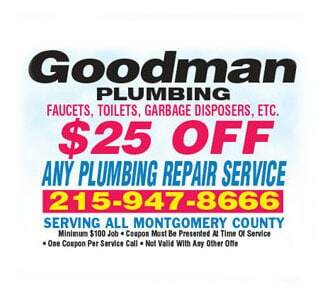 Emergency Plumber Serving Maple Glen, Abington, Chalfont, Fort Washington, Horsham, Doylestown, King of Prussia, Langhorne, Lansdale, Richboro, Wayne & surrounding! 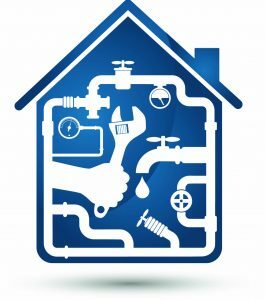 So if you need water heater repair, toilet repair, well service or even water damage restoration contact us today and schedule your next appointment! 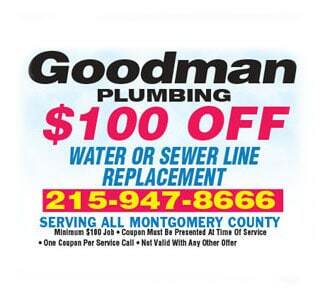 Emergency plumbers serving Maple Glen, Abington, Willow Grove, Horsham, Fort Washington, Feasterville Trevose, Langhorne, Yardley, Newtown, Richboro, Warrington, Doylestown, New Hope, Chalfont, Lansdale, King of Prussia, Wayne, Havertown, Springfield and surrounding!